How has technology made check-in evolve? Many travellers find their experience is very much improved by quick and efficient service. 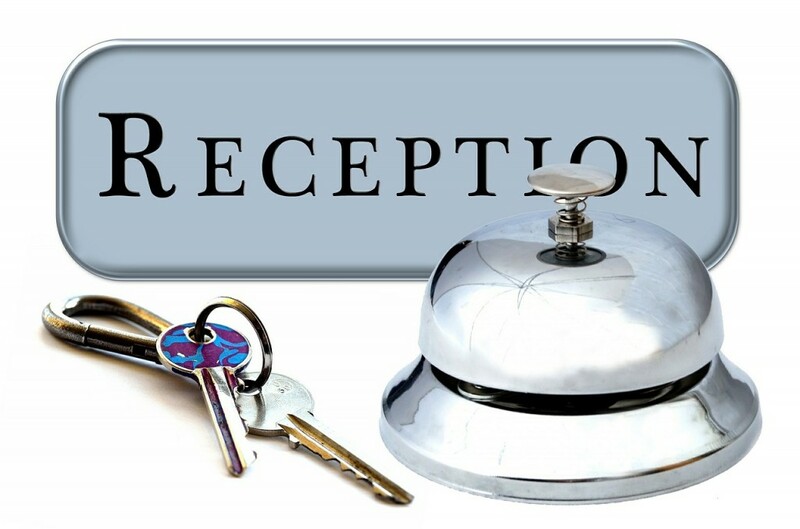 As such, hotels now use technology to enable a much quicker check-in process. This is often particularly useful for business travellers. You arrive a bit late for your meeting schedule and want to drop off a few bags and jump in a taxi. There’s a line in the lobby, but you need to get going. To solve this, try booking with a hotel that offers fast check-in. It’s not uncommon for self-service kiosks to now be found in the lobby of your hotel. These are active 24/7, and in just a few simple steps you can be checked in and given the key card for your room. Some hotels have even taken this a step further by sending you the key card to your room prior to your arrival. This way you can just arrive at the hotel and go straight to your room without having to check-in at all. While this might not be a favoured option by some, for those in a rush it’s perfect. With smartphone use growing so substantially in recent years, major hotel brands are taking advantage of this and offering mobile check-in as an option. All you need to do is download the app for the hotel and the night before your arrival you can virtually check-in. Then when you get to the hotel your key will be ready and waiting for you so that you can head to your room right away. As well as check-in, hotels are now using technology to speed up the check-out process. Many now have a concierge placed in the lobby with a tablet. They just take your email address and then they email over your receipt. Technology has the power to make your trip much more efficient, and it’s clear that hotels are using it to give the best possible service.